Are you looking for a good Christmas gift to surprise you family with this year? Why not book a 2 Bedroom Condo to spend your Christmas vacation in. 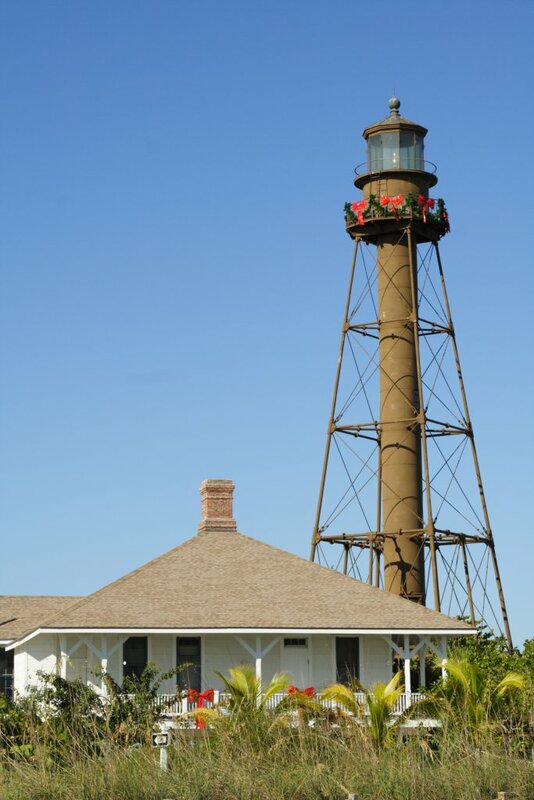 Christmas time on Sanibel Island is a wonderful time to come and visit with the family. While many people in the north are dealing with cold weather and snow, here you will be enjoying the warm weather. Many families love to come to Florida during the holiday season because of how beautiful and special this time of the year is. 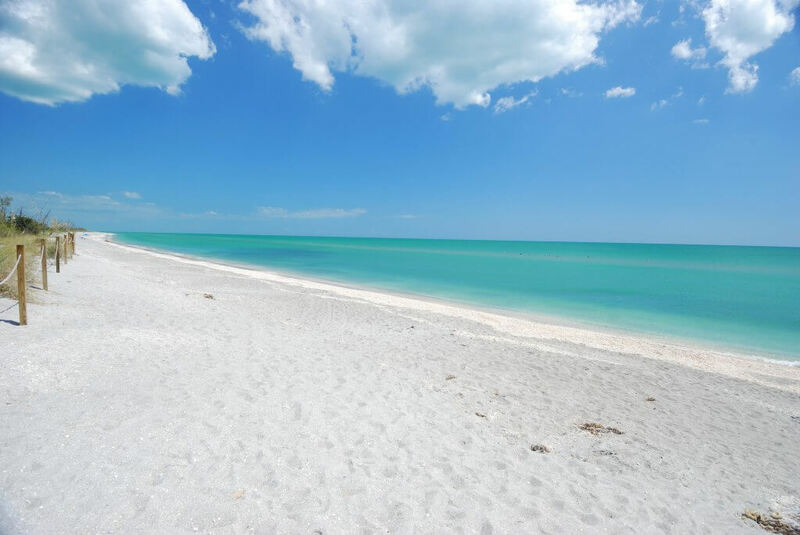 Let’s look at why you should spend Christmas vacation on Sanibel Island this year. If you happen to live in the north where the streets are covered in snow and ice, you will find the weather in Florida to be perfect. 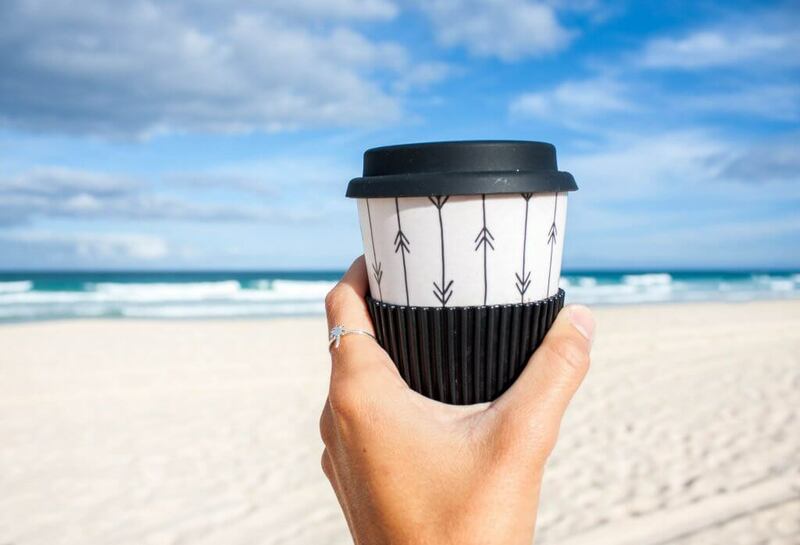 Here trade your snow days for beach days. Who wouldn’t want to spend the day soaking up the sun and possibly getting a small tan while on vacation? With the temperatures in the high 70’s, you and your family can enjoy a few days on the beach. Spend the day in shorts and a t-shirt and the evening in a pair of jeans while you enjoy a night out. Here on Sanibel Island we like to decorate our boats. You and the family can go look at the Christmas lights around the island as well as the festive boats. Many of the local boat owners like to deck their boats out with holiday cheer. You and your family can go see several boat parades and you will be able to walk around the marinas to see the boats light up the water. And when you have seen the beautifully decorated boats, head over to several local neighborhoods. 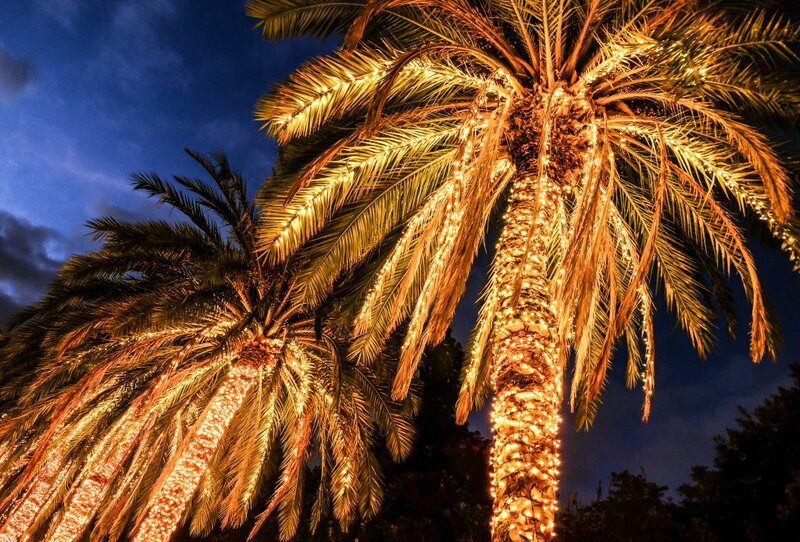 You will be able to see the beautiful lights decorating the palm trees. Sanibel Island takes decorating for the holiday season serious every year! If you are looking for a fun holiday event to enjoy with the kids, head on over to Fort Myers. Here you will be able to visit the Edison & Ford Winter Estates Holiday Nights. Both Thomas Edison and Henry Ford had winter estates in Fort Myers. From now until December 30th at 5:30 pm to 9:00 pm, you and your family can enjoy live music, food, drinks and Santa. Please note that they will be closed on Christmas Day, so the staff can enjoy a day with their family. 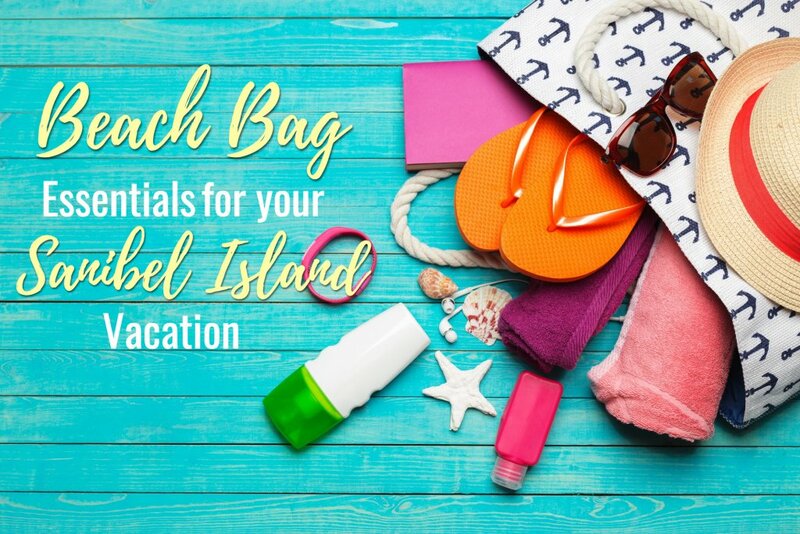 There are many other reasons why you and your family should spend Christmas vacation on Sanibel Island, we thought that these might help make your decision a little easier. This year we want you and your family to be able to relax for your vacation in a 2 Bedroom condo. We hope to see you this coming December and Holiday season. Make a new tradition this year with the family and spend your Thanksgiving holiday in Sanibel. 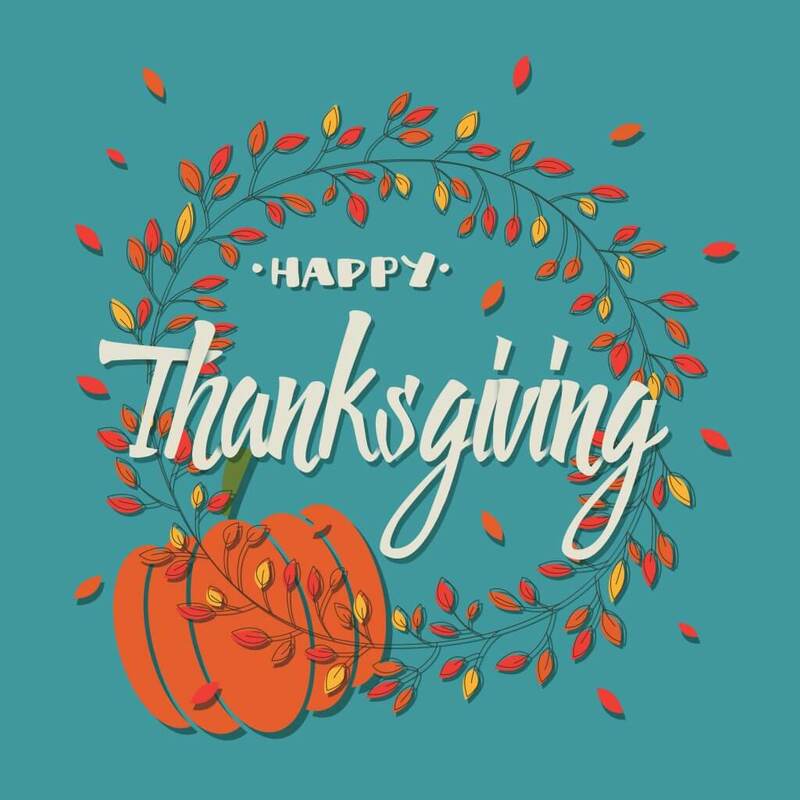 The first of November marks the start of the holiday season, where everyone is making their holiday plans and finding out whose house Thanksgiving will be at. Instead of going to someone’s home for Thanksgiving this year, make plans to come stay in a condo or townhouse vacation rental. Soon after Thanksgiving, Christmas music will play on the radio as people go shopping on Black Friday. There are plenty of things you and your family can do while you vacation here for the holidays. When you think of Thanksgiving, you think of spending as much quality time with your family. A lot of families have made coming to Sanibel Island a tradition each year for Thanksgiving because if you are staying in one of our vacation rentals, there is plenty of space for the whole family. Staying home can be stressful because we all want our homes to be in perfect condition which only causes us to stress more. 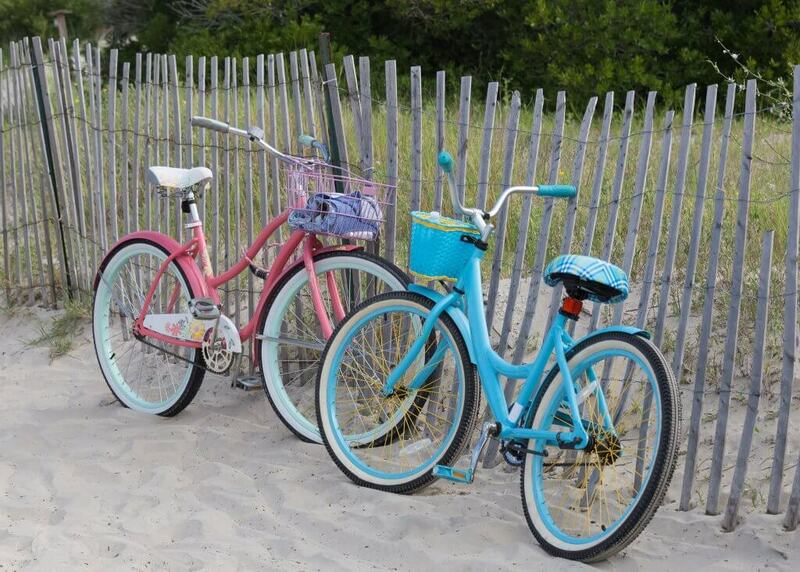 When you spend a holiday in Sanibel, it’s more relaxing and you will want to spend more time with the ones you love. Get the whole family involved in cooking Thanksgiving dinner or go out to eat instead. It will be completely up to you on how you’d like to spend you day with the family. The weather in Sanibel is beautiful during the fall months. 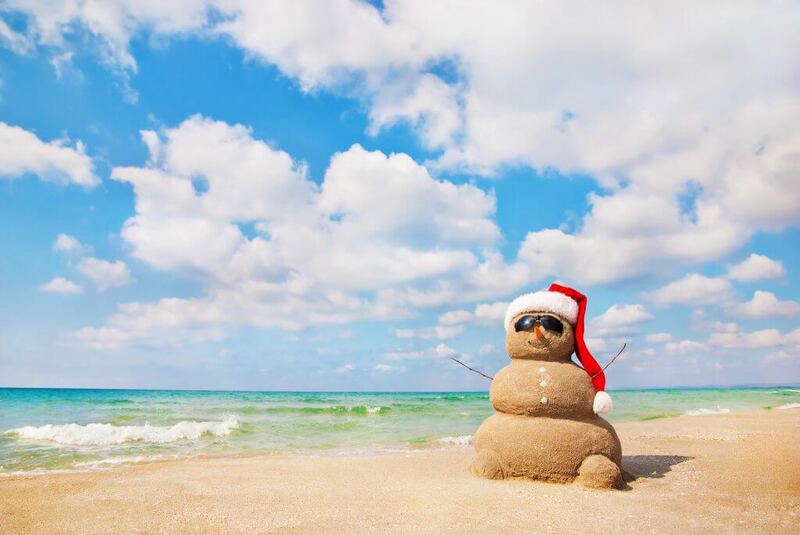 With the highs normally around 81 degrees, who wouldn’t want to spend the holidays there? While the weather isn’t as warm as it is in the summer time, it sure makes for a wonderful day to spend it on the beach with the family. If you want to spend the day soaking up the rays on the beach instead of worrying about Thanksgiving dinner, go ahead. It’s your holiday vacation and you can do what you want to. Spend the evening collecting seashells with the family and kids and make it a vacation that you will remember for years to come. 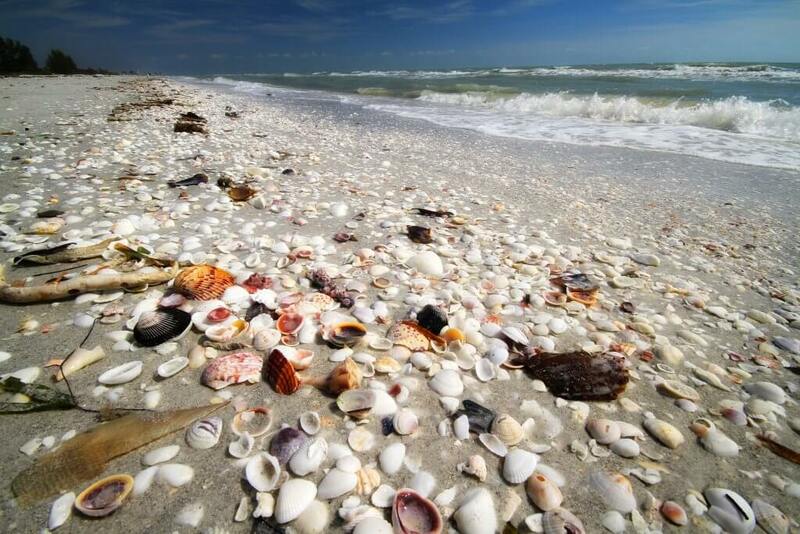 Even during the off-season, Sanibel is nothing but beautiful to visit. Spending Thanksgiving watching the waves roll in and out or watching the sunset with your loved ones. You may even happen to see some dolphins in the ocean as they folic along or you may see people taking pictures on the beach to use as their Christmas cards. Take a nice long walk while watching the sunset or have your family’s pictures taken on the beach. There is a ton of things you can enjoy while you vacation with us. After Thanksgiving, while the Christmas music fills the air, go shop until you drop at the Sanibel Outlets. We know that most everyone likes to make sure they get the best deals for Christmas shopping. While you can find some pretty amazing deals at the outlets, you can also find some great deals at some of the local shops too. Purchasing something from one of the local stores or artists can make some of the best gifts to give. Sanibel is known for having some of the best gifts to give to others during the holidays or to take home as a souvenir. Don’t miss out on any of the deals this year! There are many other reasons why you should spend Thanksgiving here in Sanibel, but these are just a few we thought you’d enjoy. 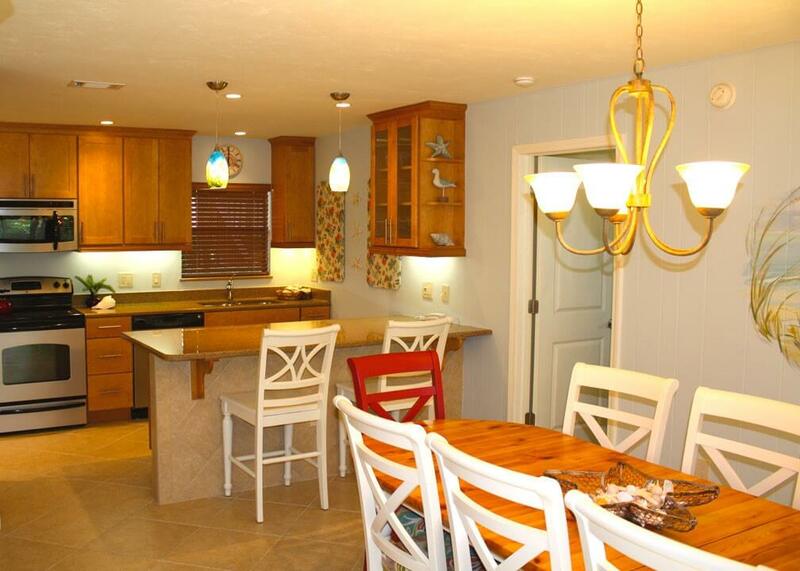 If you and your family would like to spend Thanksgiving here, please look at our vacation rental inventory today. You may be surprised to find the perfect rental to rent for the 4-day holiday weekend! October is a great month to come visit Sanibel, Florida because the weather is just right. But there are many different events happening in the area that we felt you should know about. When you come stay in one of our Blind-Pass Condominiums you will be close to where the fun action is happening! Beginning on October 12th and ending on October 14th, 2018 you will have a weekend of eco-friendly fun. Take advantage of attending the 30th Annual “Ding” Darling Days. This weekend long fun is filled with activities that everyone in the family will want to attend. There will be live wildlife presentations, hot dogs, crafts for the kids to do, bird watching and other family activities. There is something for the entire weekend for everyone and you will be able to have a good time. Come and help celebrate the 33rd Annual BaileyFest on Sunday, October 21st from 12 pm – 4 pm. Bailey’s General Store will be hosting their Annual Fest where you will be able to enjoy some fun while on vacation. There will be solo singers, bands, groups, dancers, a magician, food and so much more. Admission is free to this event but you will be able to purchase food and beverages. What a fun way to spend the day with your family while on vacation! Of course, when you are on vacation even in October, you can’t forget about Halloween for the kids. No need to feel like you are going to miss out on the Halloween fun. There will be plenty of things for you and the family to take advantage of during this fun holiday. 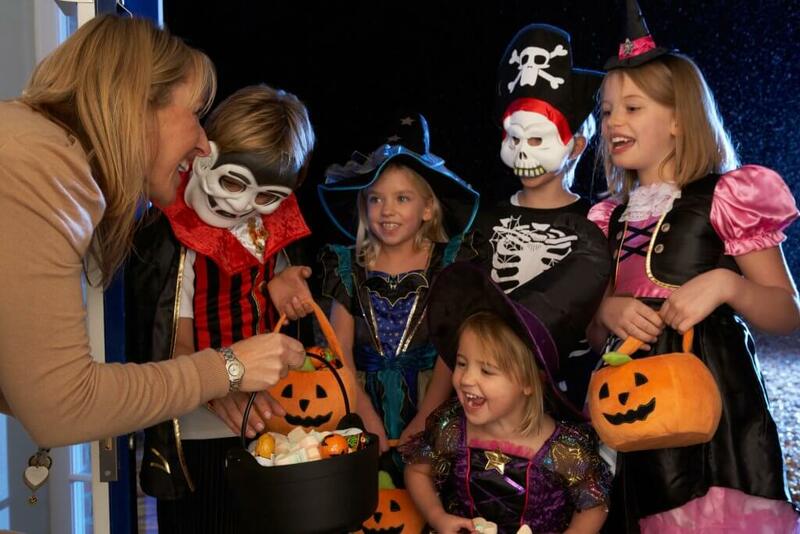 The city of Sanibel suggests that trick-or-treating happens between 5 pm – 8:30 pm. They will also have police cars loaded with candy for the small children who happen to come their way. And there normally is several different activities island wide for you to enjoy. October’s weather is the perfect time to come visit and don’t forget about searching for shells with the family. Spend time together as a family whether it’s on the beach, taking advantage of the events above or just spending time together in your Blind-Pass vacation rental. We hope to see you this October while you vacation with your family! Summer is coming to an end soon which only means one thing, fall is coming! With school beginning back for most kids after Labor Day weekend, why not head to Sanibel Island for a week at the beach. 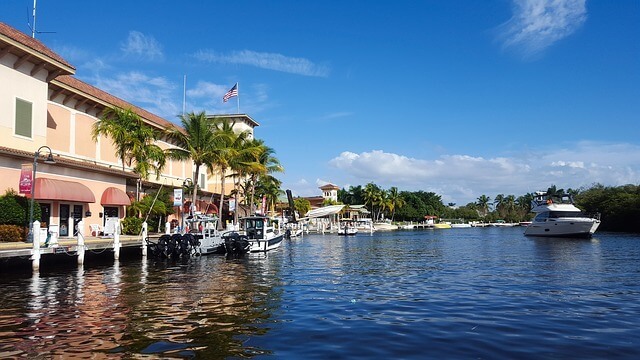 If you happen to be staying with us at Blind Pass Condominiums, you will be close to where all the fun is. Let’s look below at why coming to Sanibel Island is the best in the fall! While the weather may be cooling drastically around the county, it’s not really the same as living up north. 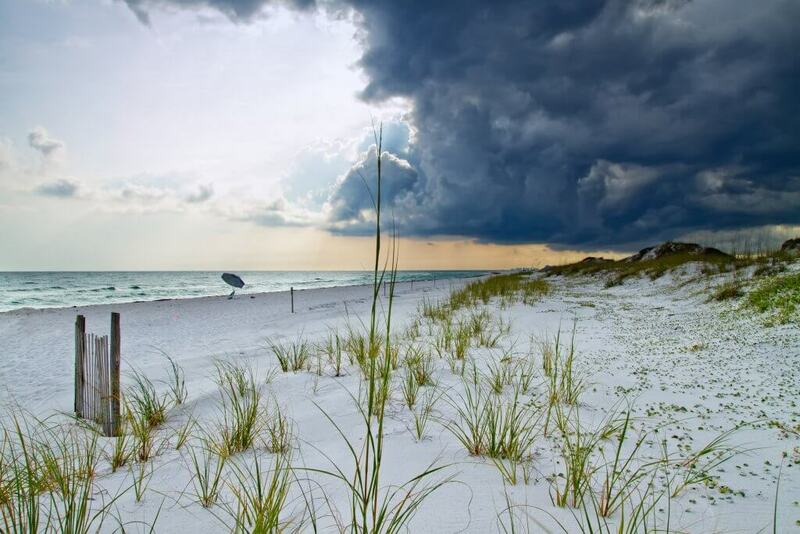 The average temperatures in the Sanibel Island area for September are roughly 89 degrees at the beginning of the month to being around 87 degrees during the day. At night the temperatures are from 77 – 75 degrees during the month of September. Even though it may not seem like a lot of a drop in the heat, when you are at the coast there normally is a small breeze off the gulf so that will help out some. Since the fall is considered the off-season, visiting the beaches of Southwest Florida is just what the doctor ordered. You can have roughly 15 miles of the beach all to yourself and family or at least until Christmastime. This means that you and your family can have a relaxing day, playing in the sand, riding the waves or just enjoying time together. With such a wonderful island with luscious hibiscus and bike paths, you will get to spend all the time in the world together. The crowds will thin out and you will be able to still swim with the family. 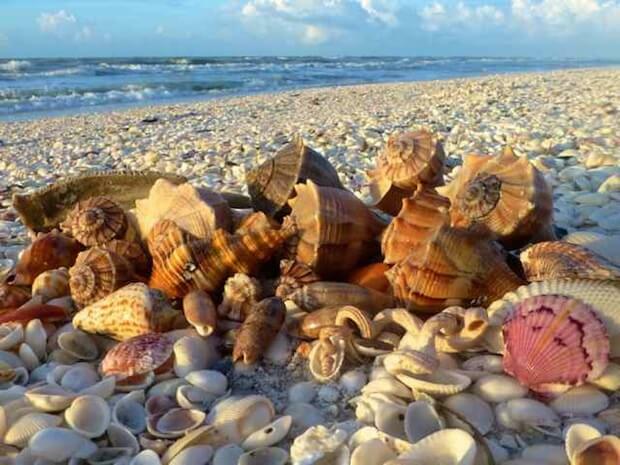 While there are chances for it to rain and storm while you visit the state of Florida, this is the best time to be able to enjoy some shelling. The fall weather makes perfect conditions for shelling with the family. 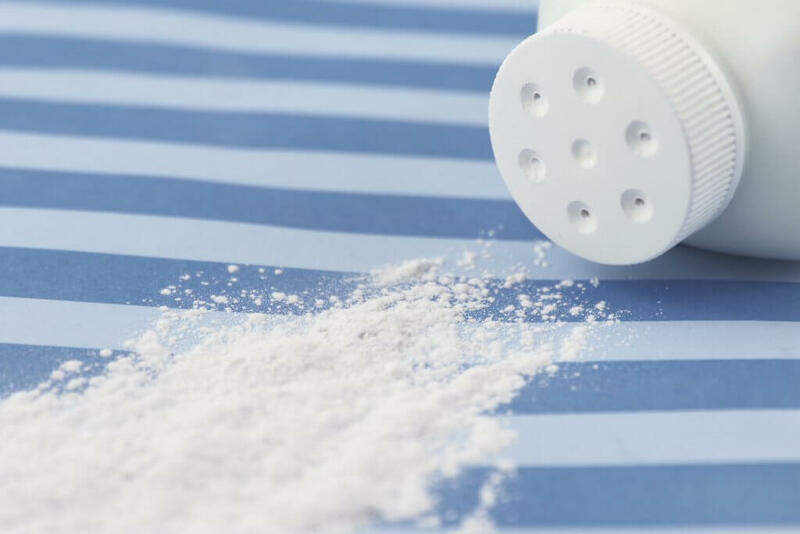 We even have a few secrets to share with you to find the perfect shells. If you go an hour before low tide or go the day after a storm, the shells will be so thick that you will have to wear flip-flops to collect them. Taking a net or a bag will help you be able to find the perfect shell collection to take home and share with others. 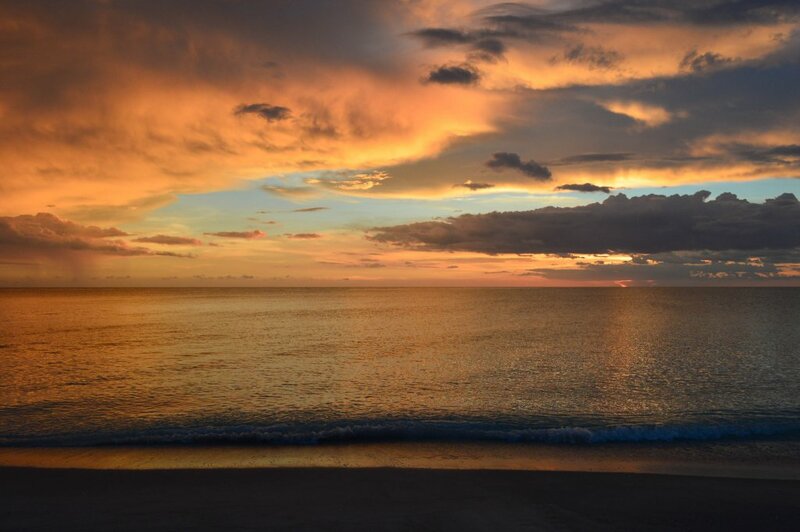 And of course, you can’t forget about those sunsets that you will get to see while you are on vacation. If you head to Blind Pass Beach, you will be at the island’s only west-facing beach for you to take advantage of the perfect photo opportunity. 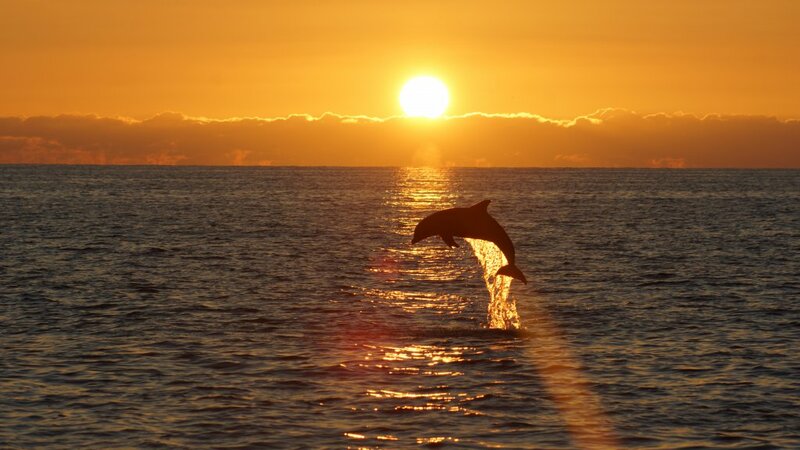 Plus, just taking a walk on the beach helps big time too to help relax while you are on vacation.You might even spot a dolphin or two while you are watching the sunset. Don’t miss out on the beauty that this island has to offer you without having to fly or cruise to the tropical paradise in the Caribbean. You will be able to find it here on Sanibel Island. 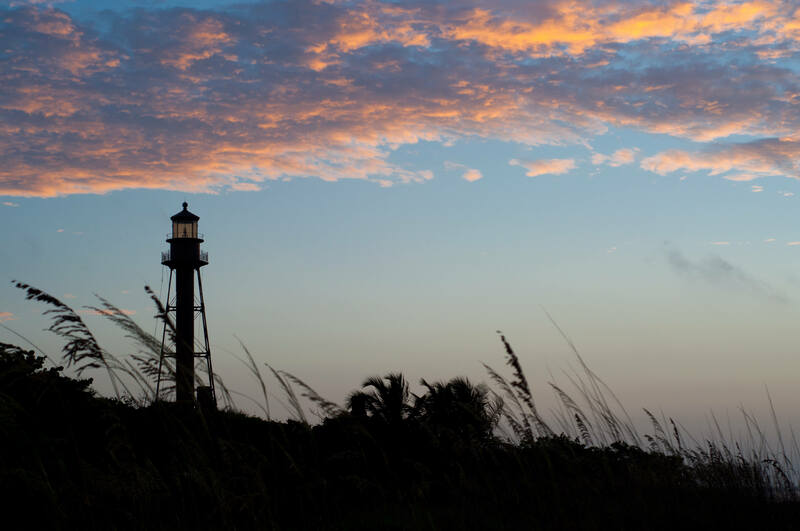 There are many other reasons to visit Sanibel Island this fall but these are just a few we’d thought you and your family would enjoy. If you are still looking for a place to stay in the area, we know of some pretty great condos for you to rent. Fall on the island where you will be able to enjoy some fun, family-friendly activities for all to love. We can’t wait to see you this fall with you and your family! 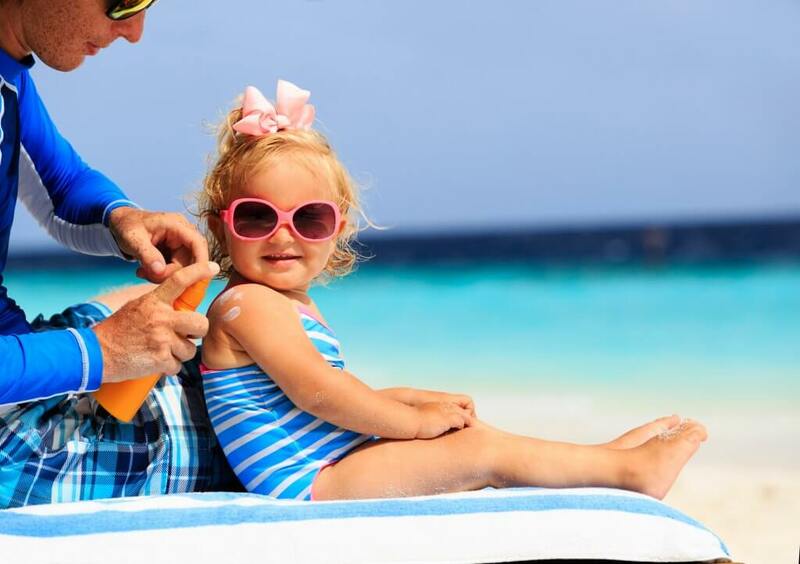 Sanibel Island has been named the #1 family-friendly vacation spot in the Southeast! This happens to be the best family-friendly beach in the United States and has been known to have several family friendly things to do. 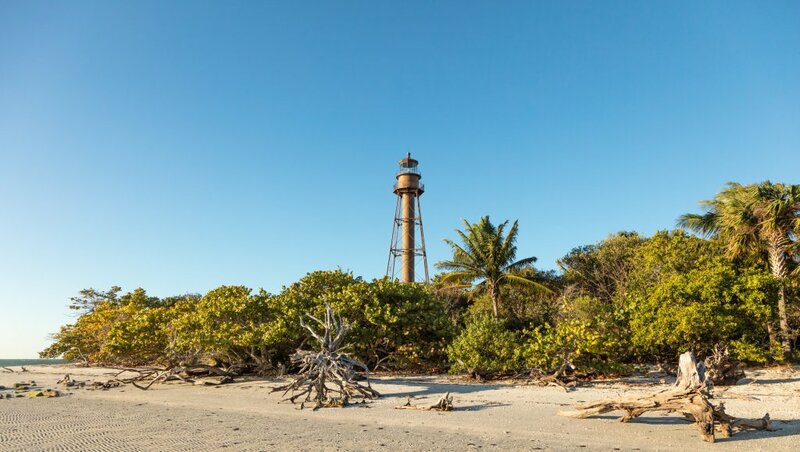 Sanibel Island is a barrier island located near Fort. Myers, Florida in the gulf coast. The island has a laid back tropical Caribbean feel that can offer families gorgeous sunsets and an oasis you’ve been looking for in the US without having to travel outside of the country. Now that you’ve made the decision to vacation at Sanibel Island but not sure where to stay? 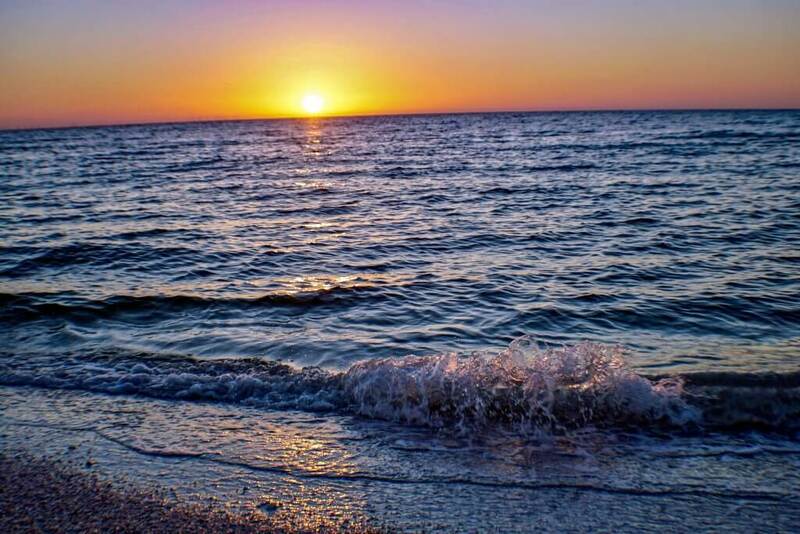 We have the perfect Places to Stay on Sanibel Island! Depending on how many are vacationing with you will depend on what kind of condo or townhome you’d like to rent. We have many options for you to choose from and we do have condos from being 2 bedrooms to 3 bedrooms. And take advantage of what we have to offer you while you stay with us. Play some tennis with a family member, take a walk on the beach, enjoy some time at the pool, or you can take a kayak or canoe and enjoy the wildlife! No matter what you are looking for the sky is the limit! We understand that while you are on vacation that sometimes cooking isn’t what you want to be doing. So, there are a few places that we can recommend to you to dine at. 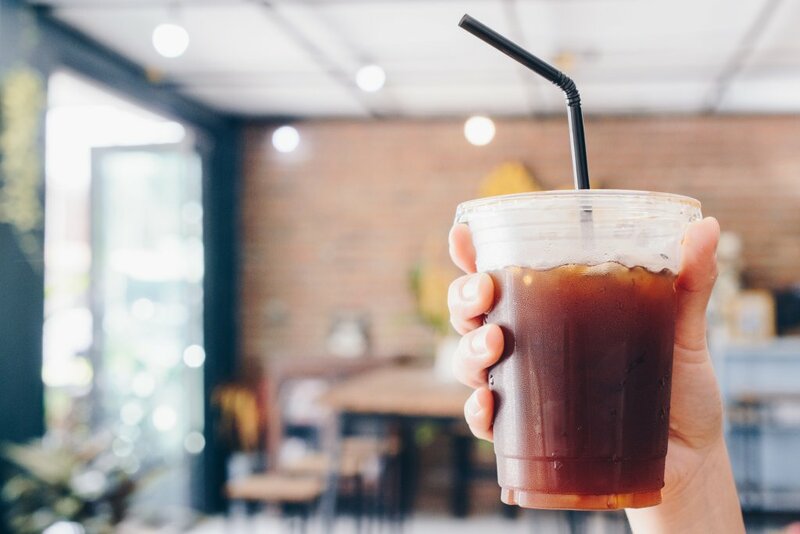 If you are looking to dine out for lunch or breakfast, then head on over to Island Cow where they have one of the largest menus on the island. Another good place to visit would be Lighthouse Cafe which offers many favorites for all. If you are looking for something to eat for dinner we can recommend several places to eat at. If you are looking for seafood, then why not give Timbers Restaurant & Fish Market a try. They have some favorites that many of the locals love to eat as well. 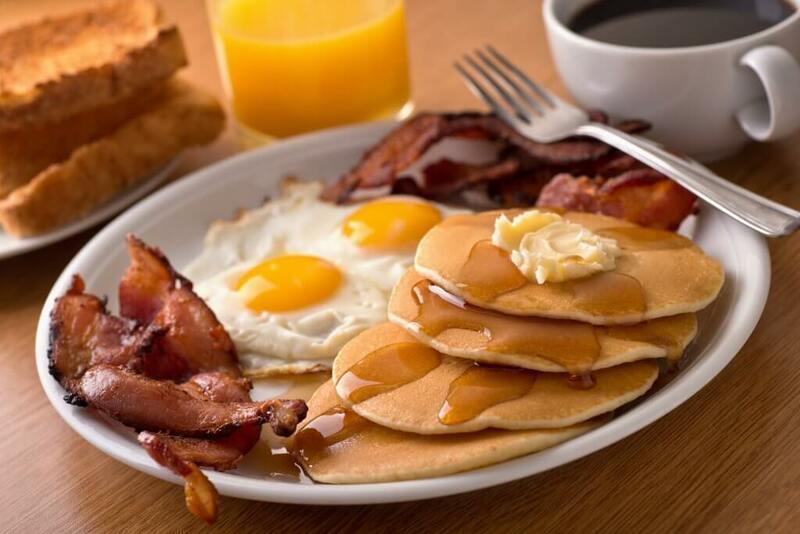 Lazy Flamingo is a casual restaurant that is the closest to Blind Pass Condominiums and the menu is family friendly. When you vacation with us we understand that exploring the island is just what the doctor called for. There are several family-friendly things for you to do and we’d love to share a few of them with you. 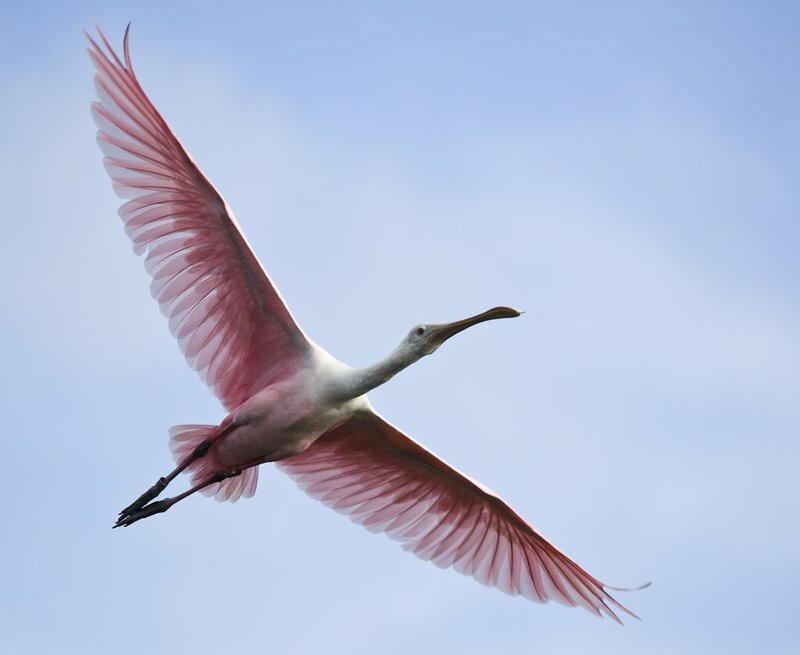 If you and your children love animals, then head on over to JN ’Ding’ Darling National Wildlife Refuge where you can enjoy an open-air shuttle ride and can explore the education center that includes activities for the kids to do. Speaking of wildlife, you can visit the Clinic for the Rehabilitation of Wildlife (CROW) which is Sanibel’s wildlife hospital for treating birds, reptiles and more. There are plenty for you to do and you children will get a few educational things out of the visit. 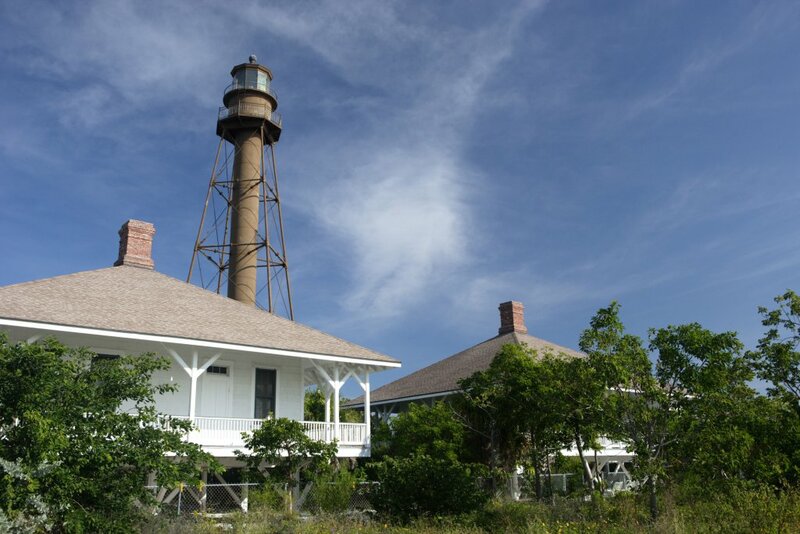 There is also the Sanibel Island Lighthouse you can visit as well. This is a favorite place to photograph so get those cameras ready! With so many things to do and enjoy while visiting the island the possibilities for you to explore it more each day while you vacation here. 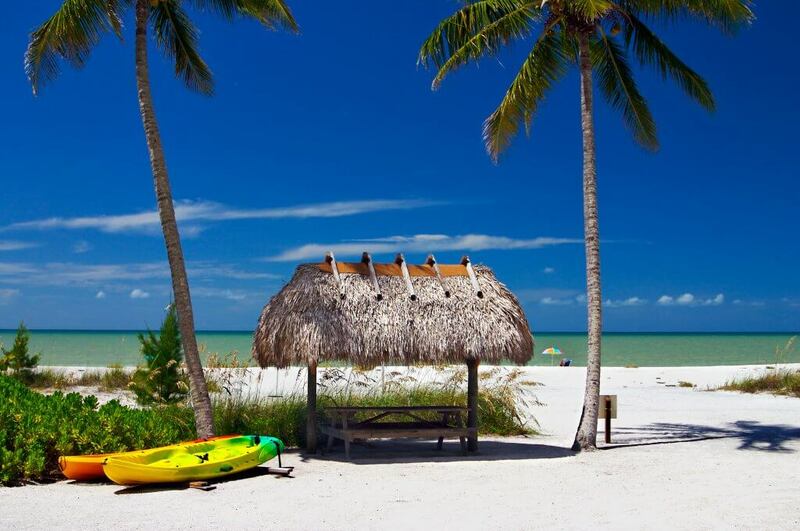 No matter what kind of vacation you want, Sanibel Island is the place to be this summer. Allow us to continue to be there for you with each summer vacation. 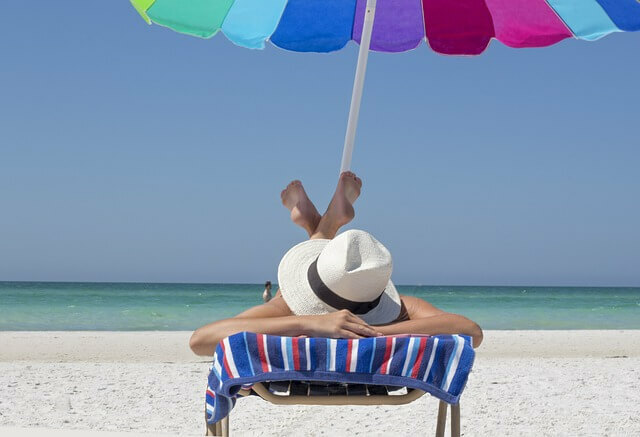 With so many Florida beaches to choose from when it comes to deciding where to lay your beach towel, Trip Advisor is here to help. USA Today recently posted that Trip Advisor confirmed that Southwest Florida is a great place to vacation – specifically Sanibel Island. Sanibel Island made the Trip Advisor’s “20 Best Places to Vacation in Florida” list far ahead of other major Florida destinations. Their list focused on rental home vacation properties. The 20 destinations are among the highest rated cities in Florida based on Trip Advisor’s rental reviews. The award highlighted the blissful beaches and sunsets of Sanibel Island. 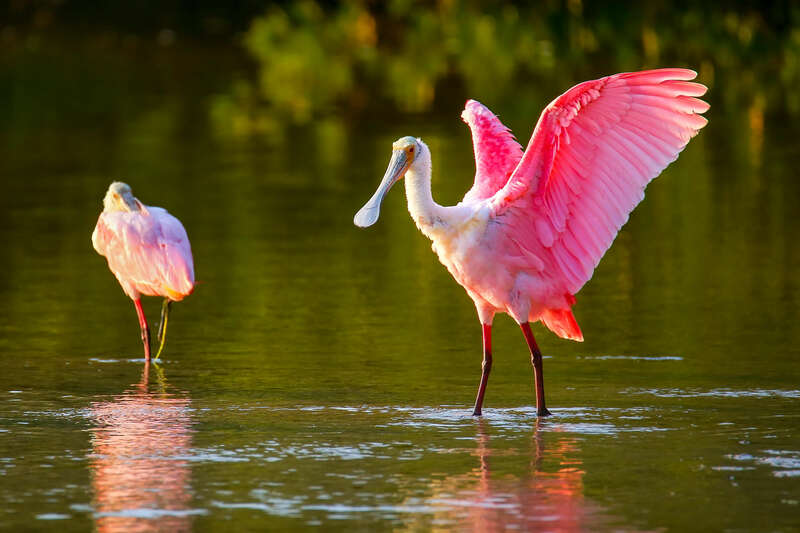 “You can spend your days at the beach watching the birds or combing through the thousands of pretty shells that wash up on the sands,” the award stated regarding Sanibel Island.